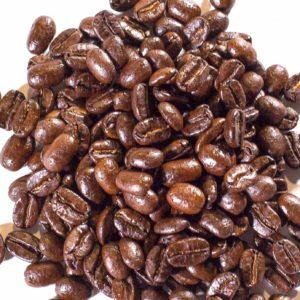 Our second darkest roast produces a lively, aromatic, robust brew with low acidity, making it the best dark roast for filter brewing. 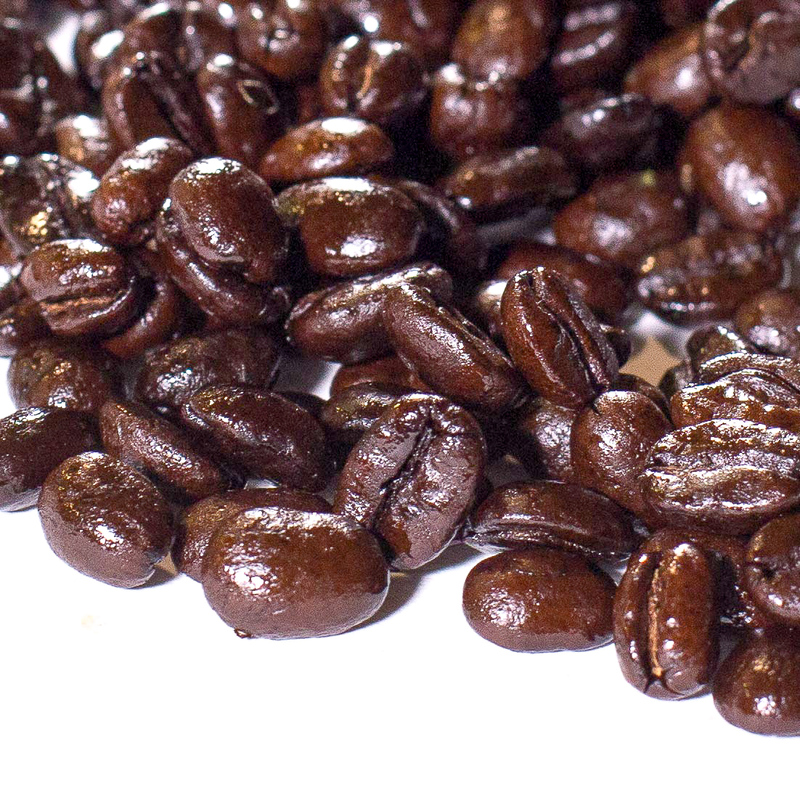 The smooth, glossiness of the beans portray the deep, full-bodied profile of the cup. 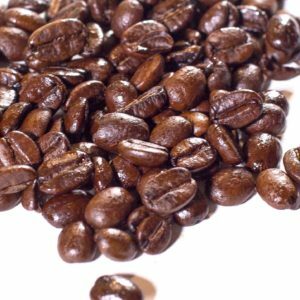 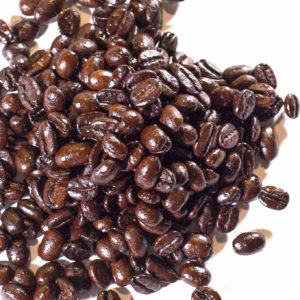 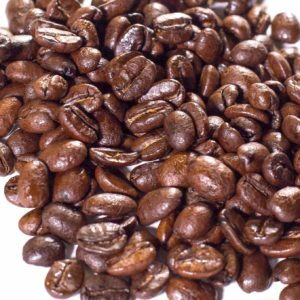 This rich roast is sure to impress with vehement sophistication.